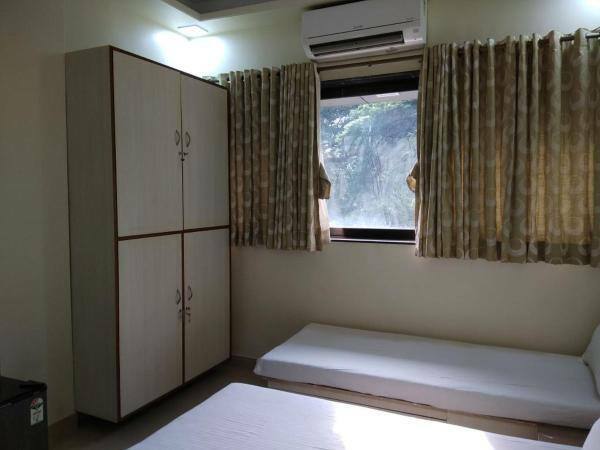 Places of interest and travel hubs in Mumbai include Bandra Terminus (2 km) and Chhatrapati Shivaji International Airport (6.5 km), Mount Mary Church (3 km), Bandra-Worli Sea Link (3 km) and Gateway of India (20 km).It comprises of 16 well-kept and spacious rooms spread across 2 floors. 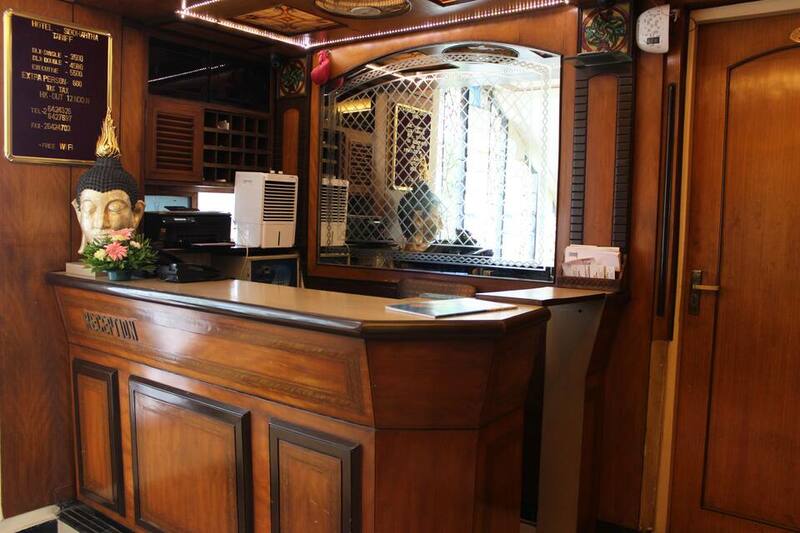 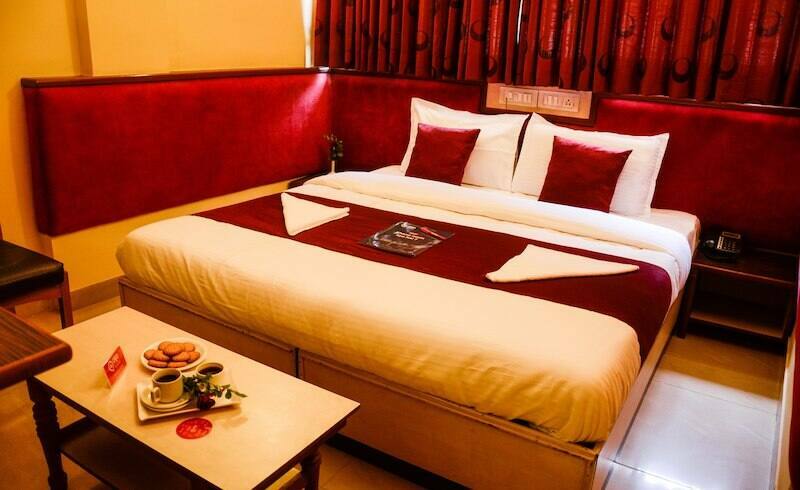 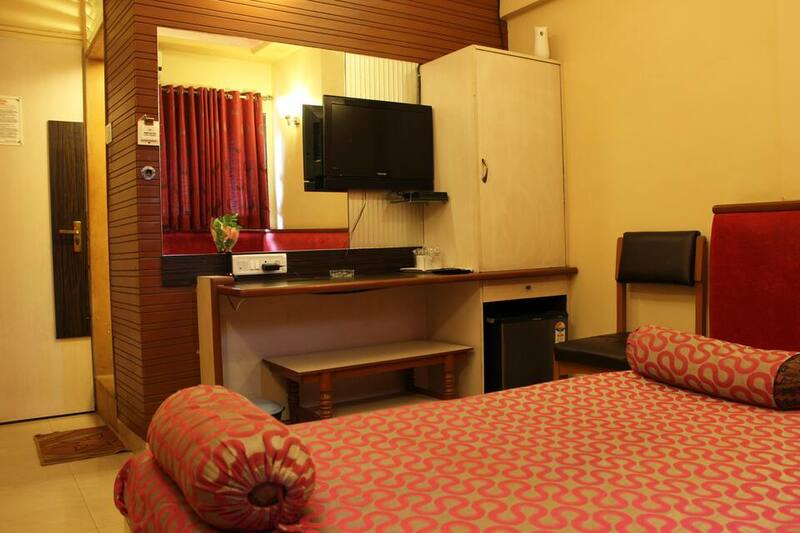 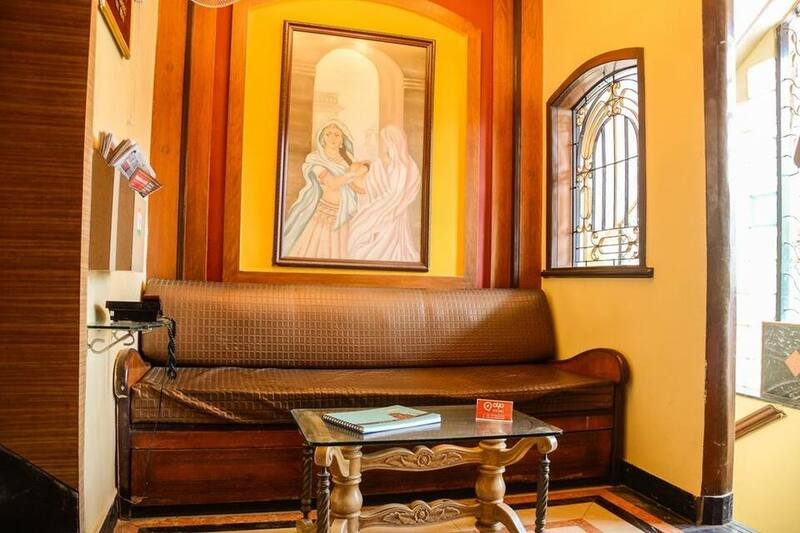 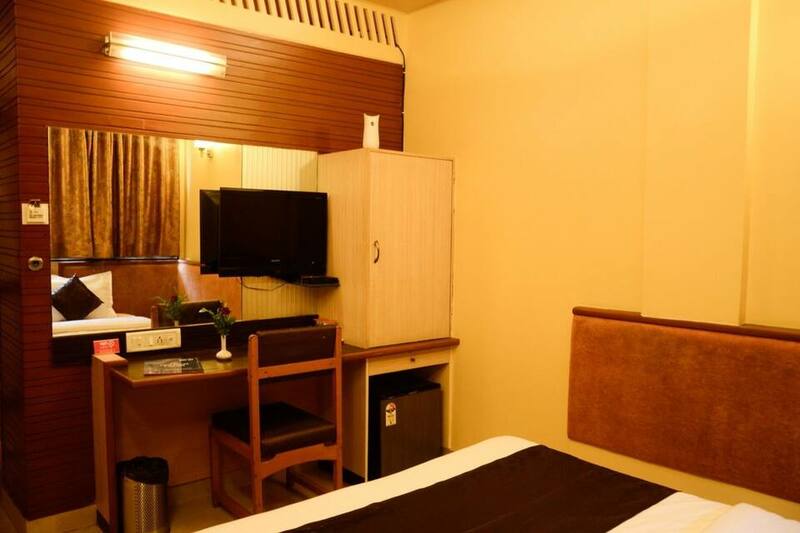 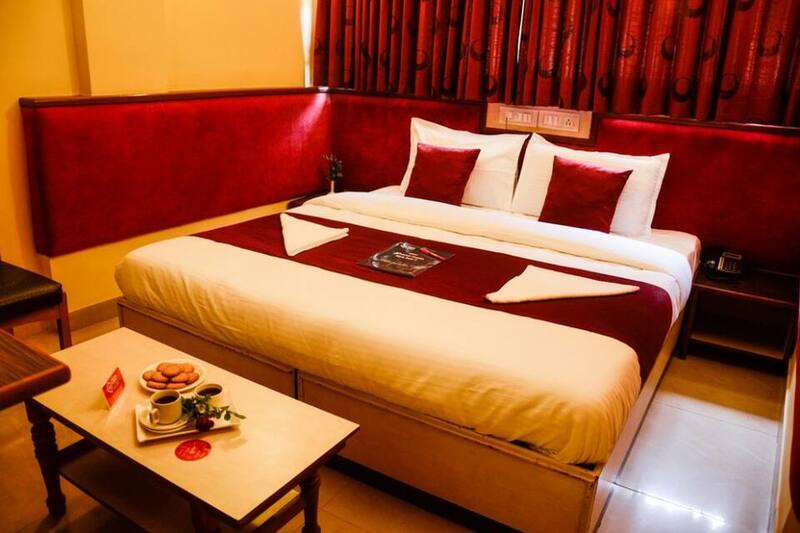 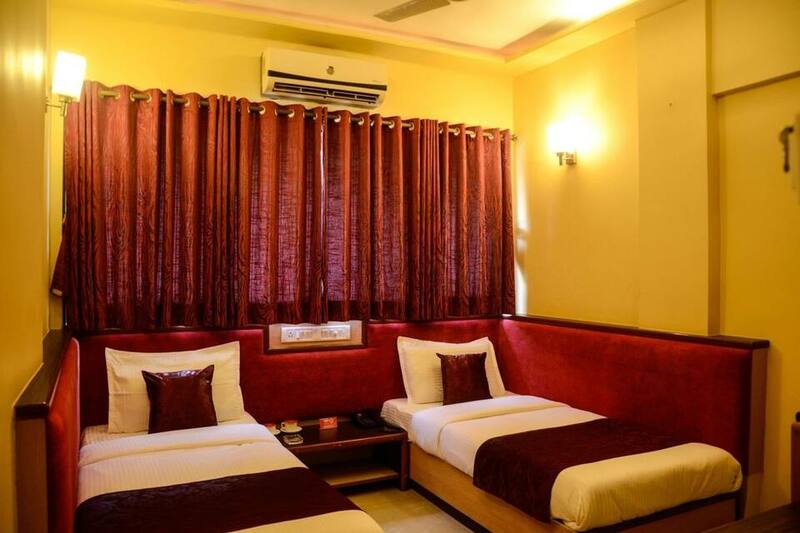 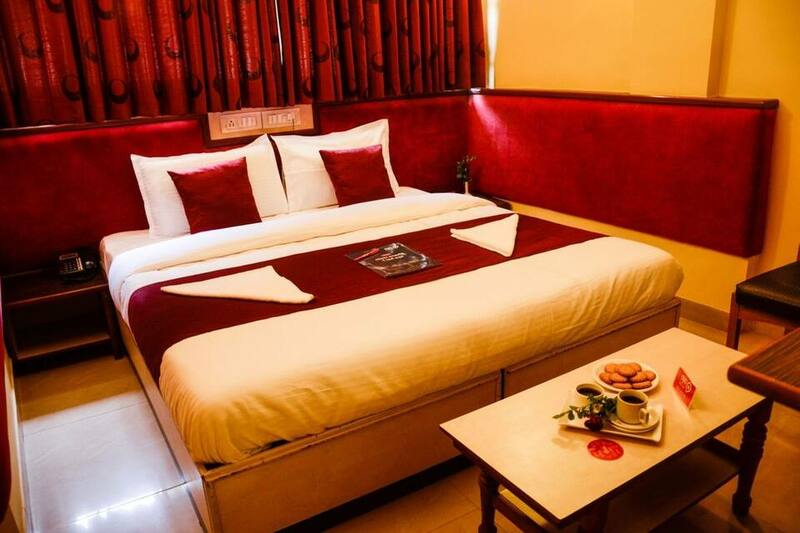 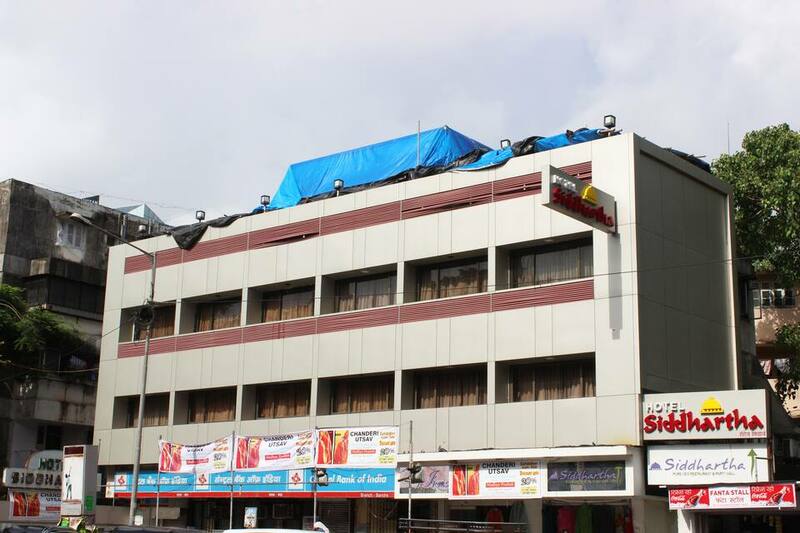 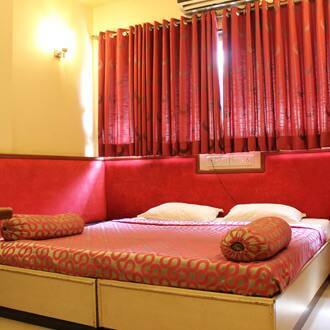 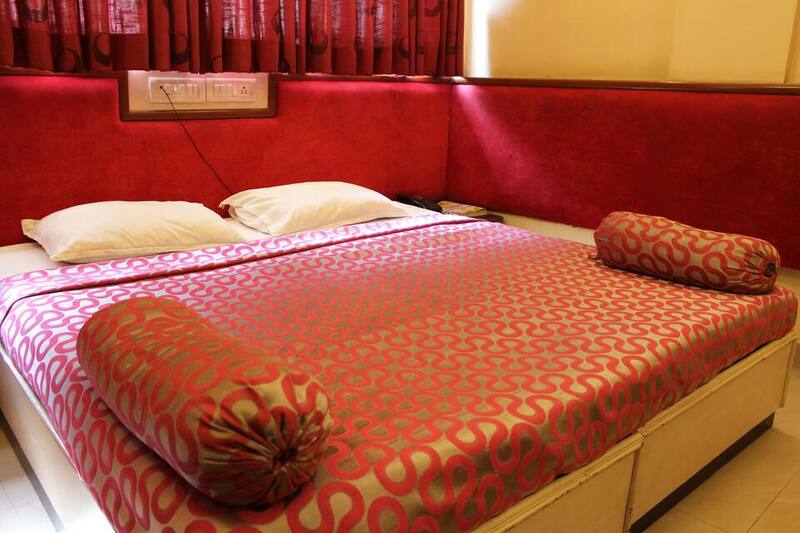 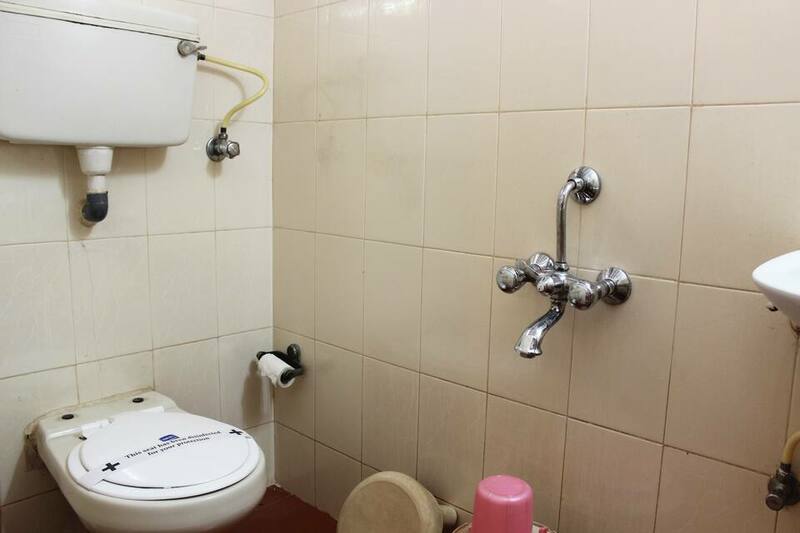 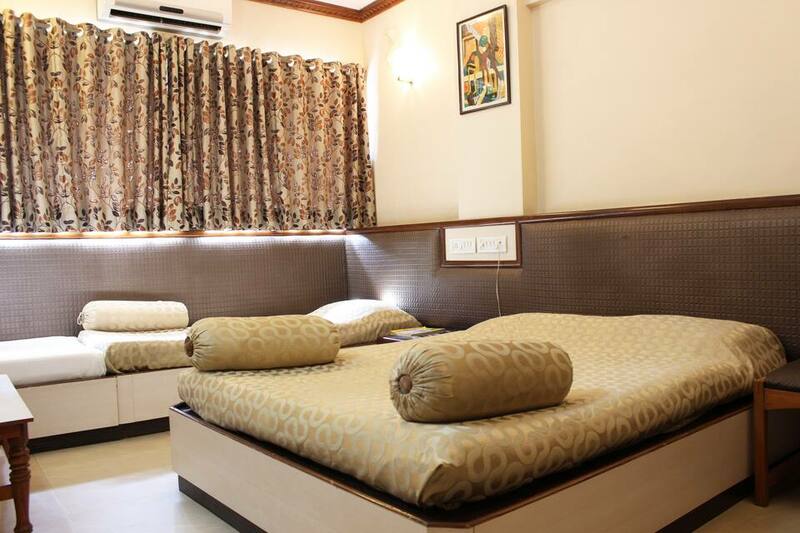 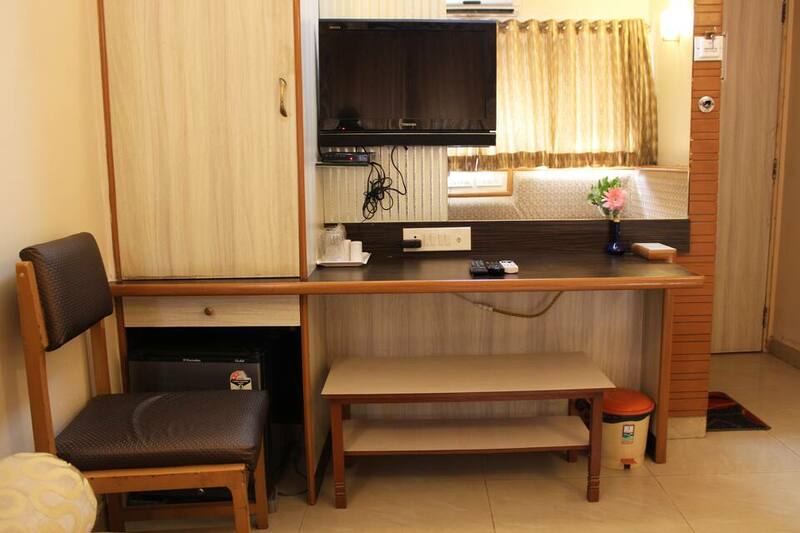 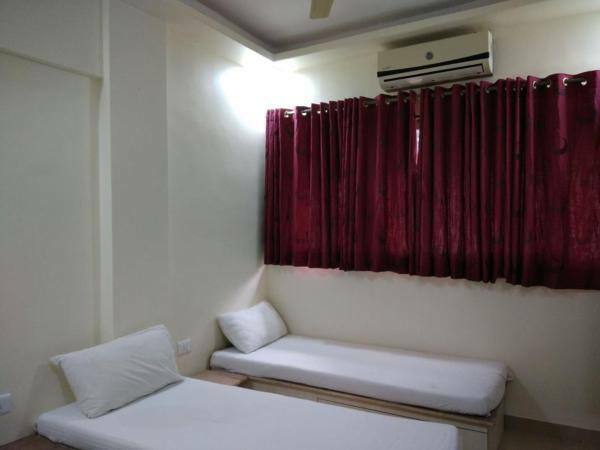 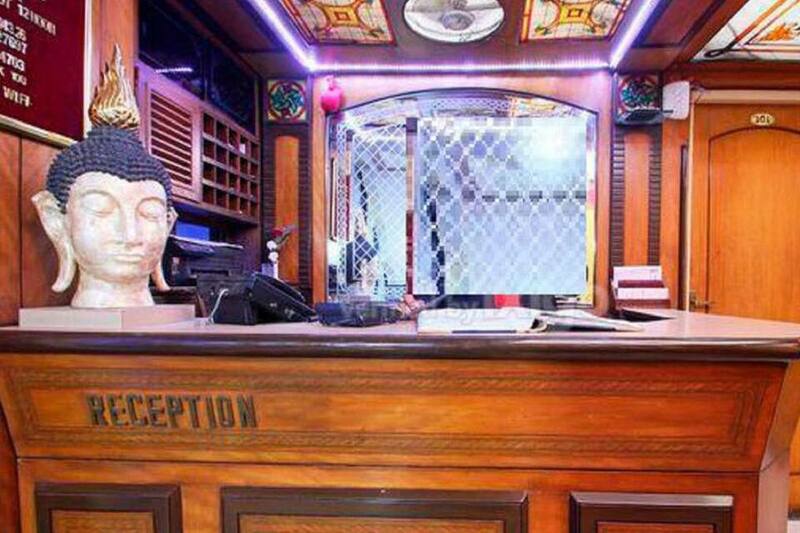 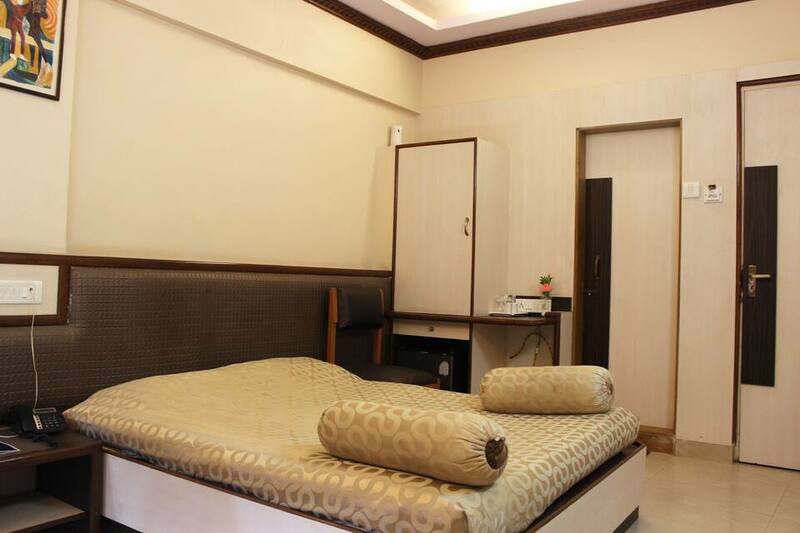 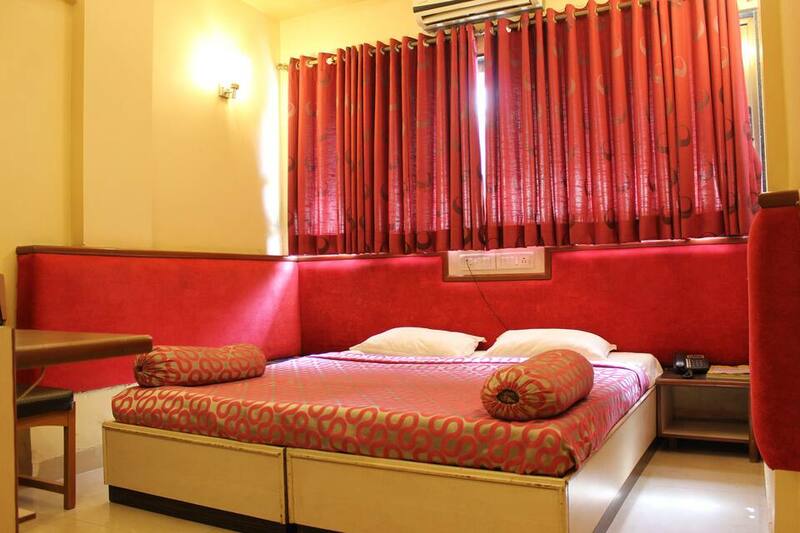 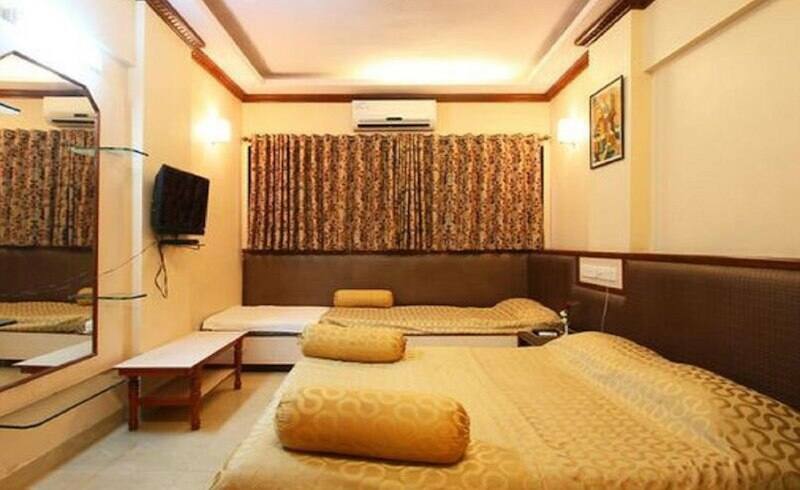 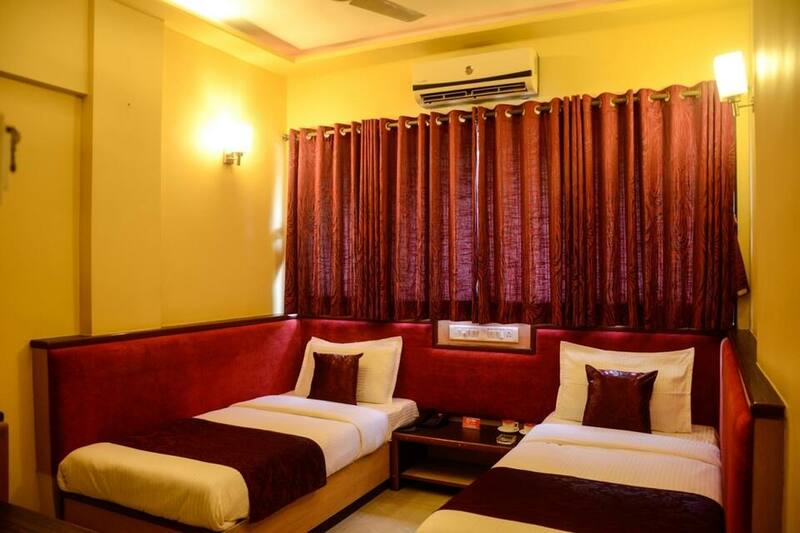 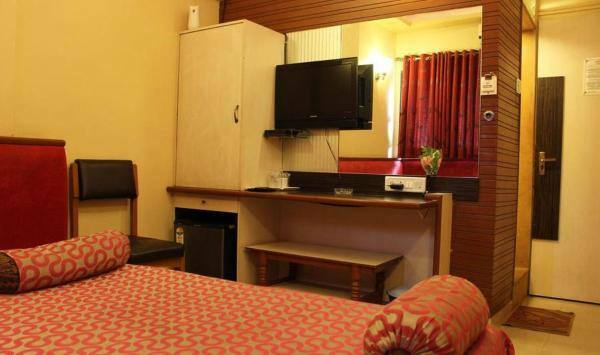 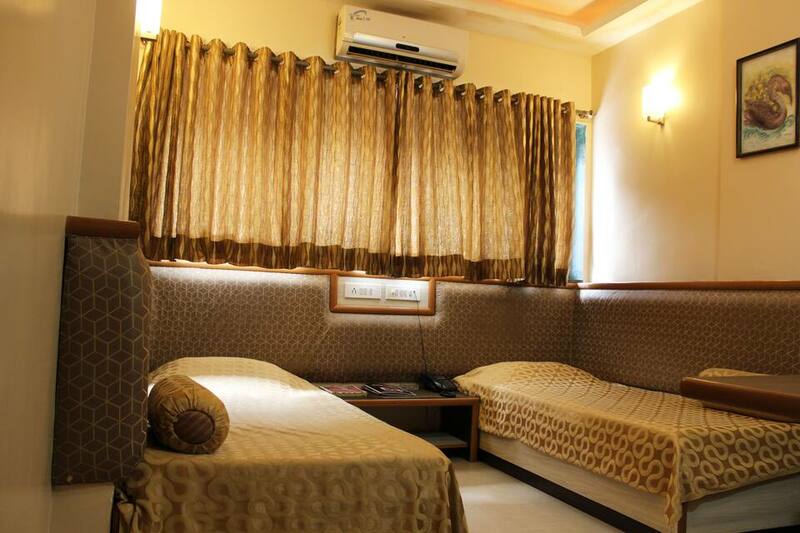 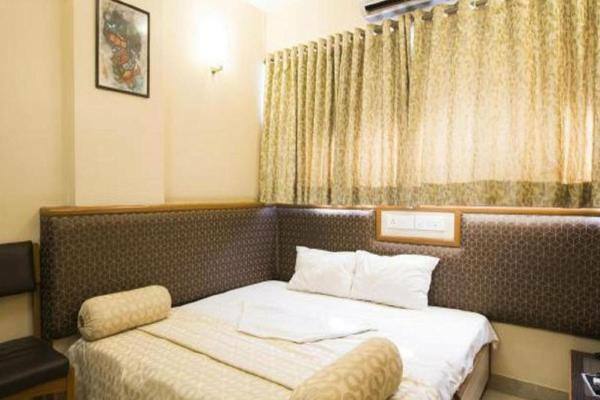 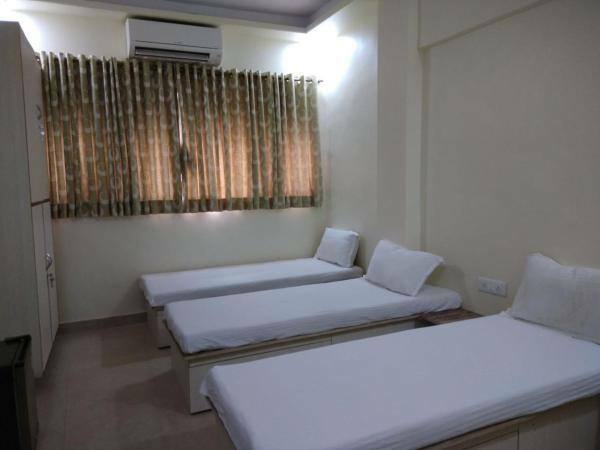 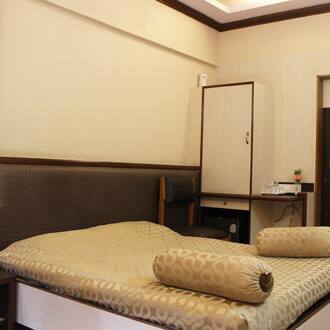 Each room has amenities like television, air conditioner, safe, study table, refrigerator and bathroom with geyser.Hotel Siddhartha offers services like housekeeping, room service, doctor on call, power back up facility and 24-hour security. 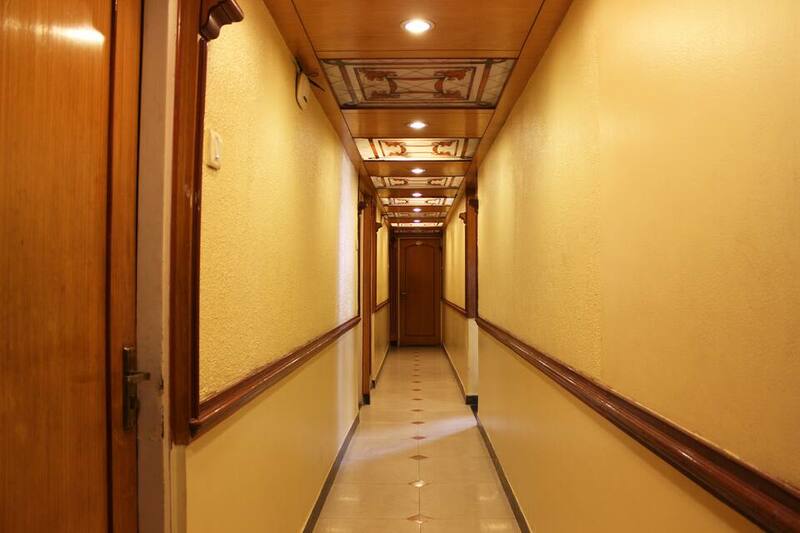 Conference room, 24-hour front desk, travel counter and parking are few of the facilities available within the premises.